Mandy is a Somatic Movement Therapist (SMT), Global Somatics™ Practitioner, Movement Educator, Prenatal Yoga Practitioner, Dance Artist and Mother. She has been a student and a teacher of many different somatic modalities - Global Somatics,™ BodyMind Centering,™ Craniosacral Therapy, Reiki, Contact Improvisation, Traditional Chinese Medicine, and Yoga. Mandy also brings 3 decades of dancing, performing and embodied movement to her practice. Mandy has worked with many types of people: those with Cerebral Palsy, those with Downs Syndrome, 35 weeks and pregnant with twins, pregnant and attempting a Vaginal Birth after Cesarean (VBAC), pre-walking babies, and professional dancers needing alignment integration. She is honored to work with each unique body. 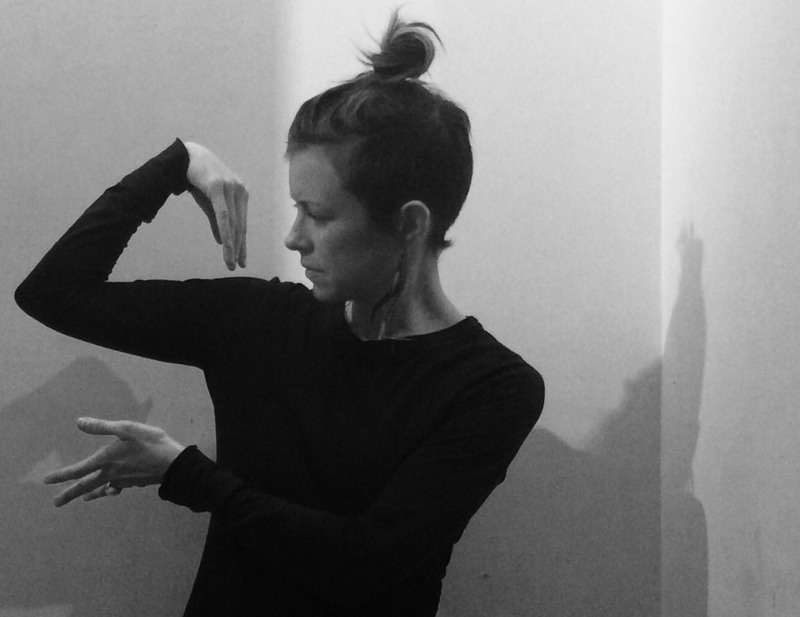 As a Dance Artist, Mandy has been performing, choreographing and teaching through the lens of Contact Improvisation and Somatic explorations for over 16 years through the Midwest and East coast. For 6 years in the Twin Cities she has shown work or performed at the MN Fringe Festival, Colonial Warehouse Building, The Soap Factory, The Bottling House, Bryant Lake Bowl, Walker Art Center, Southern Theater, Cinema Revolutions Dance Film Project, and at Knox College, IL. She co-founded the Ready At Will Dance Collective (RAW), a site-based dance group who performs everywhere but the stage. Mandy has worked with mixed ability populations through dance and art making for 4 years through the Interact Center for the Visual and Performing Arts. And with Young Dance, a youth-based modern dance company both located in Minneapolis, MN. a thriving community of holistic healers, community arts, and a landscape ripe with sustainable agriculture and local living. Along with her spouse and 3 young children, she loves moving, dancing, eating and growing her own food and supporting the arts.